Lynx is very particular about who we partner with. When assessing software, we look at 3 key aspects: flexibility, scalability, and ease of use. We believe these attributes allow for exceptional business intelligence and data comprehension by making complex data accessible and scalable to a variety of applications. Because we have first-hand experience with all of our partners, we’re able to advocate for the exceptional results their software provides and provide guidance on implementation. Jedox offers an integrated BI and EPM platform in the cloud or on-premise. It supports budgeting, planning and forecasting, including write-back and ETL. Jedox enables business users to model, analyze and report without specialist technical knowledge. Jedox can use either a Microsoft Excel or a Jedox web spreadsheet interface, and it offers both web and mobile clients. The vendor's on-premise solution can be configured to use the graphics processing units of specialized hardware for performance beyond the capabilities of traditional in-memory technology. Cubeplan’s integrated BI and EPM platform uses unique multi-dimensional data cubes to create full-scale models that are remarkably concise. Cubeplan models use exponentially fewer formulas than spreadsheets, dramatically reducing the effort to build, validate, debug, and maintain models. Cubeplan lets you create formulas in plain language, making models easier to understand, explain and audit. It allows you to collaborate on models with colleagues without the risks associated with spreadsheet modeling. Board International takes an integrated approach to BI and EPM. Board's solutions target both midsize and large organizations looking for a more cohesive approach to planning, modeling, profitability analysis and performance reporting. Board can also support granular business processes that tend to require more frequent application updates from business users. Its solutions are available both on-premises and through Board Cloud. 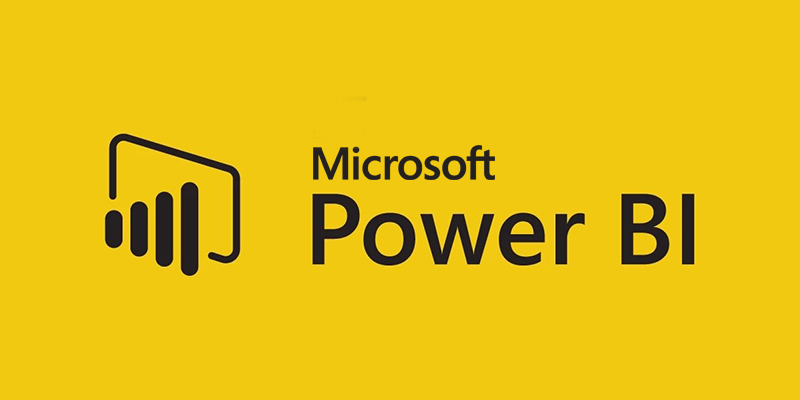 Power BI is a suite of business analytics tools used to analyze data and share insights. Power BI dashboards provide a 360-degree view for business users with their most important metrics in one place, updated in real time, and available on all of their devices. With one click, users can explore the data behind their dashboard using intuitive tools that make finding answers easy. Creating a dashboard is simple thanks to over 50 connections to popular business applications, complete with pre-built dashboards crafted by experts that help you get up and running quickly.